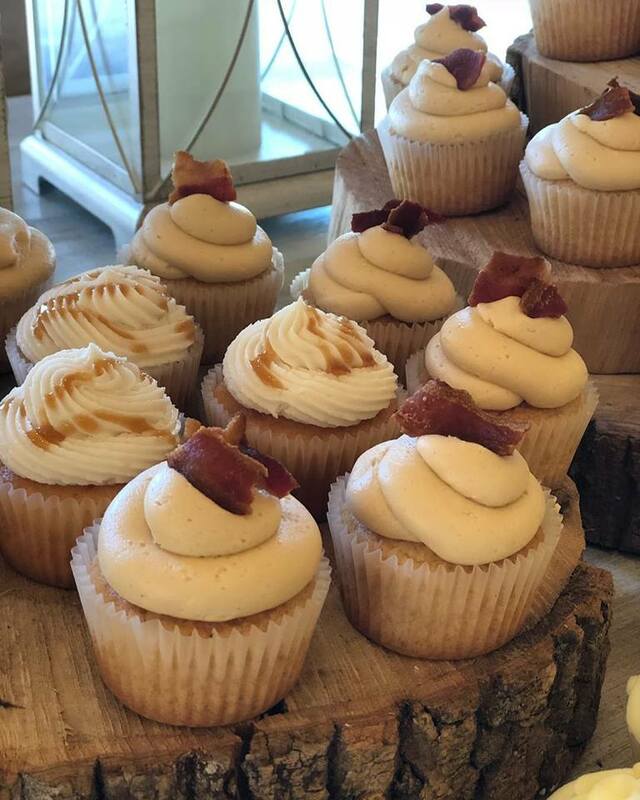 Stone Bridge Farms now has a full-time bakery on campus to meet all your confectionary needs! 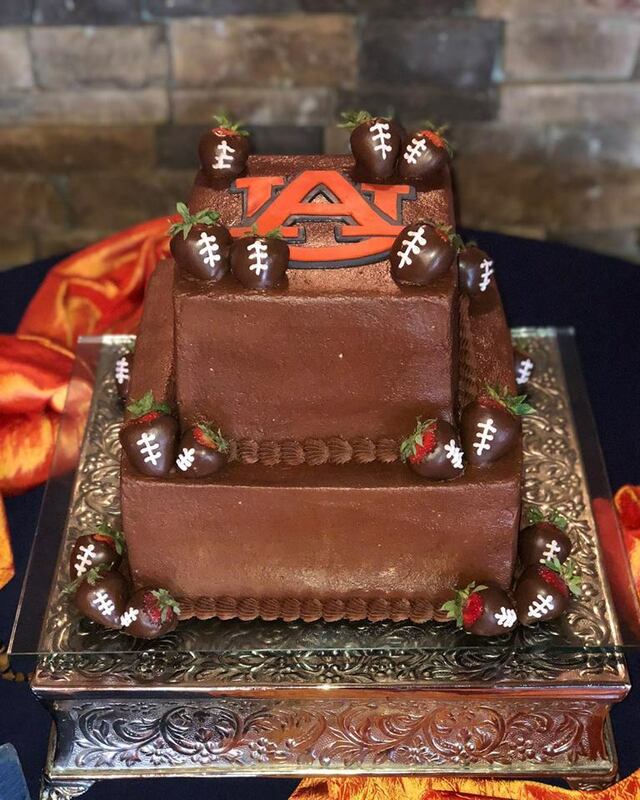 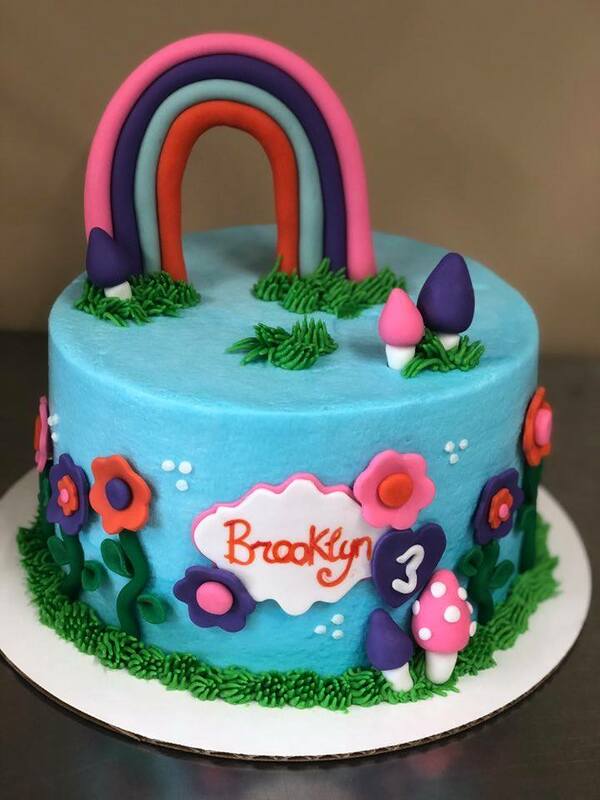 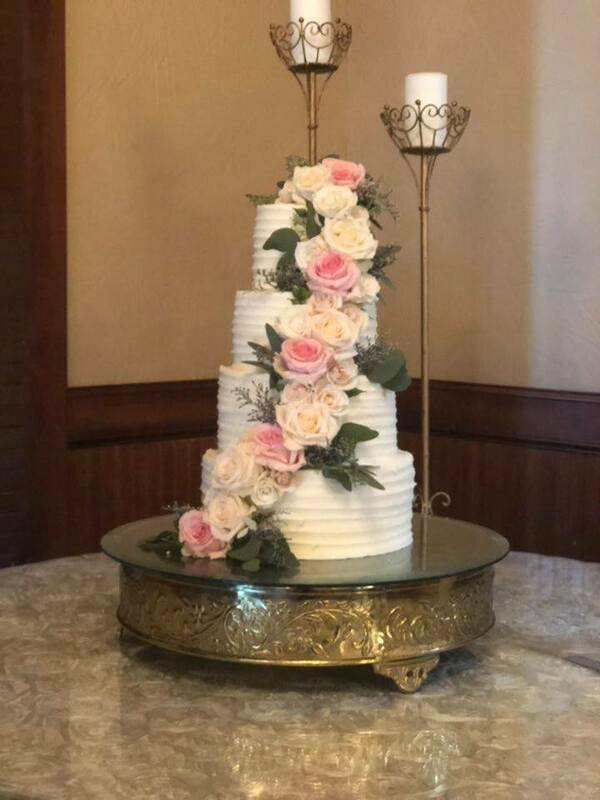 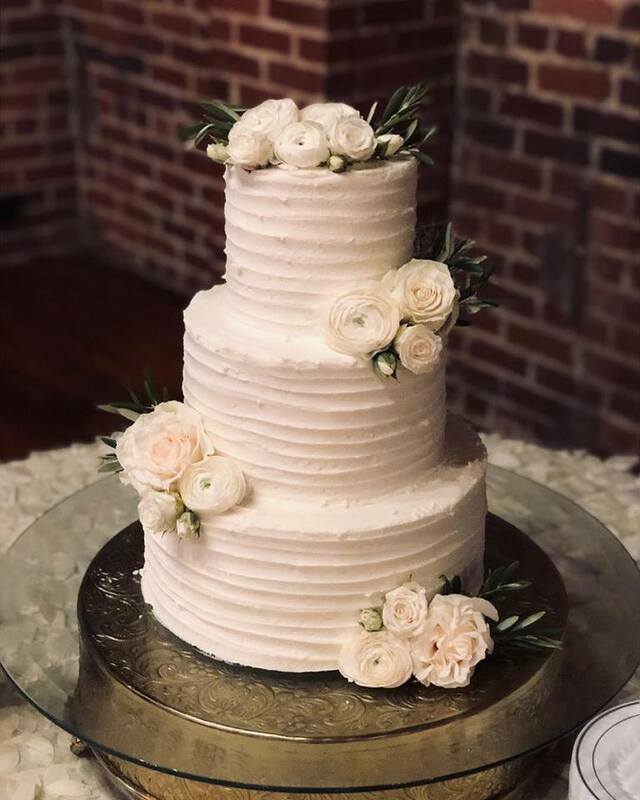 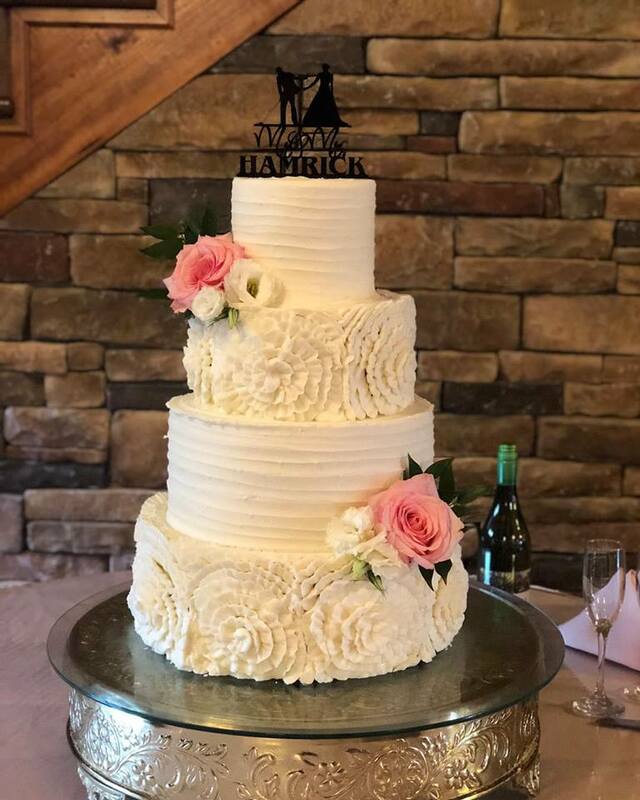 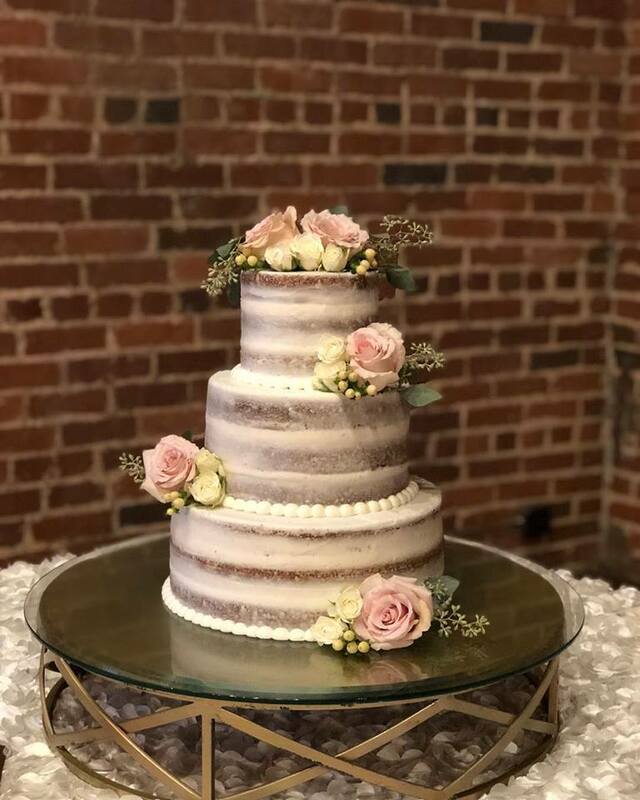 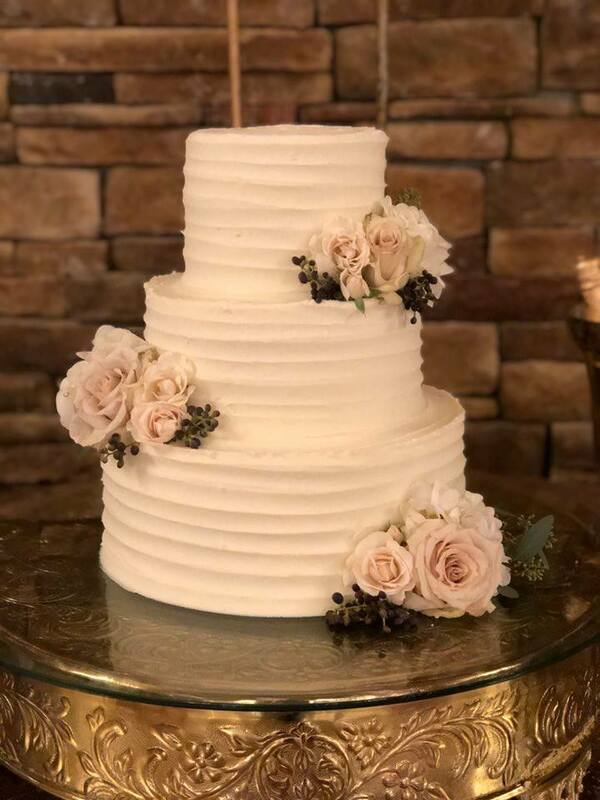 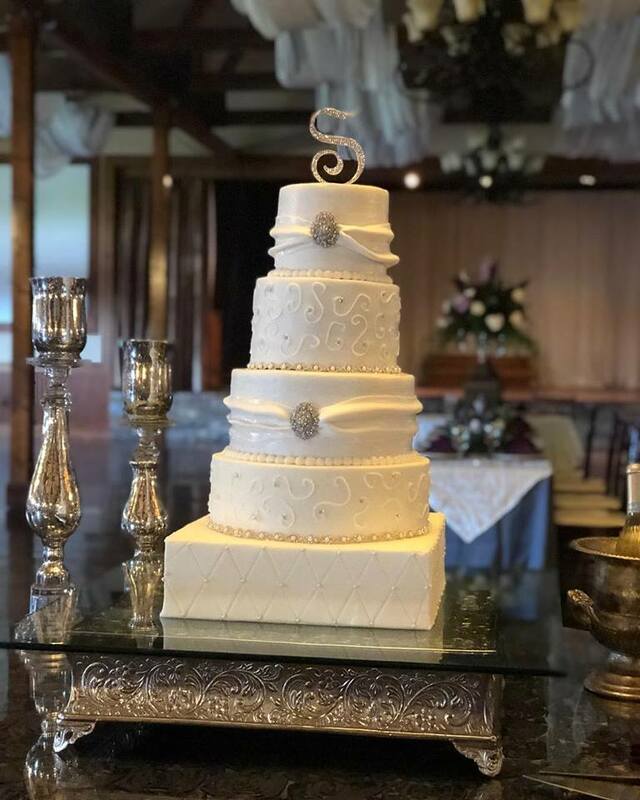 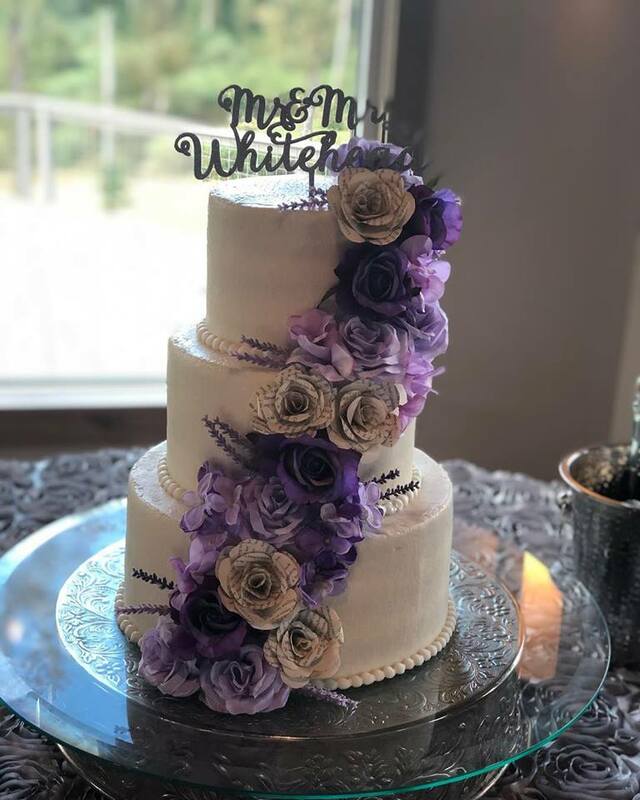 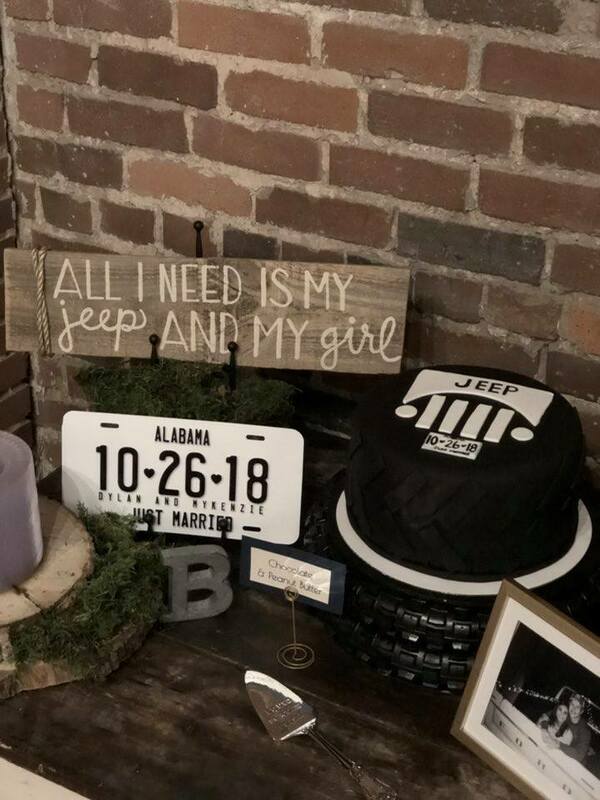 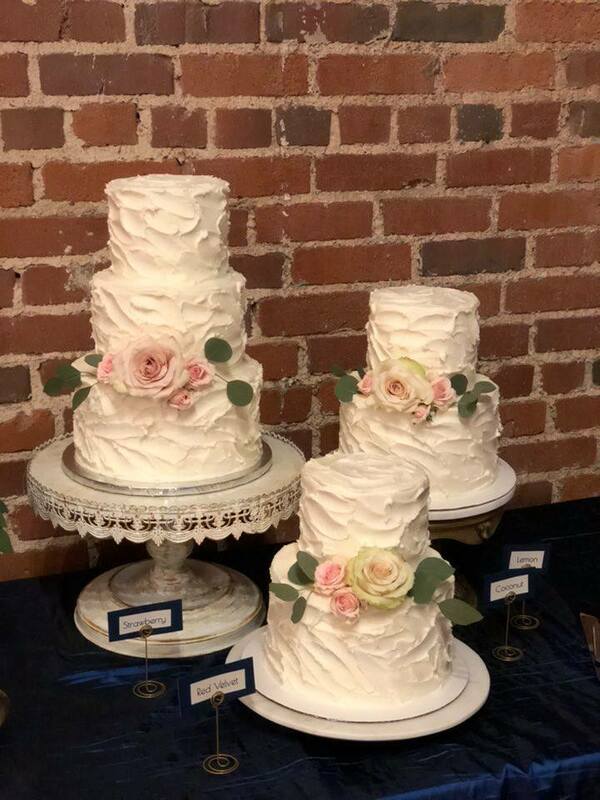 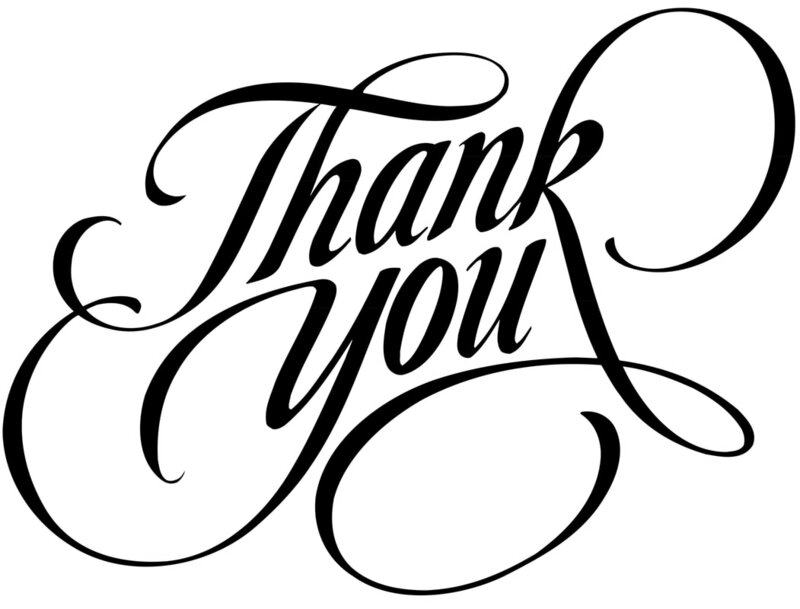 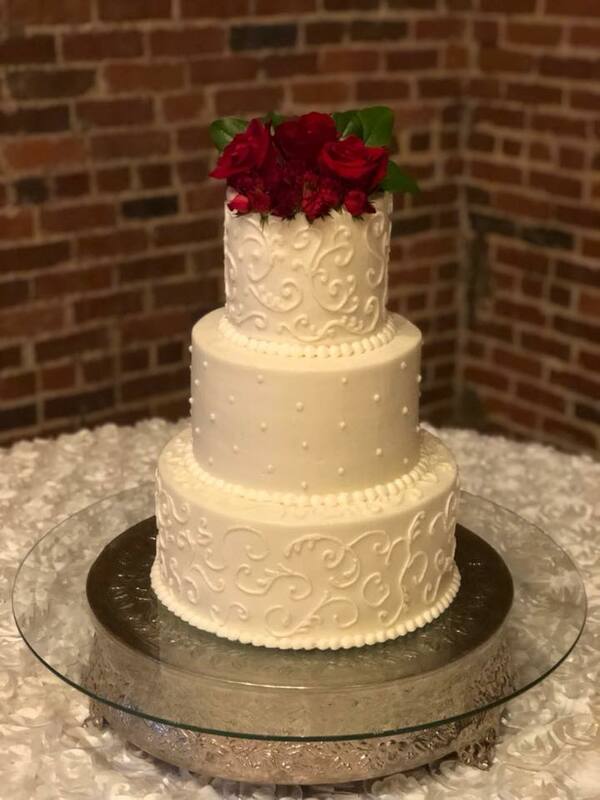 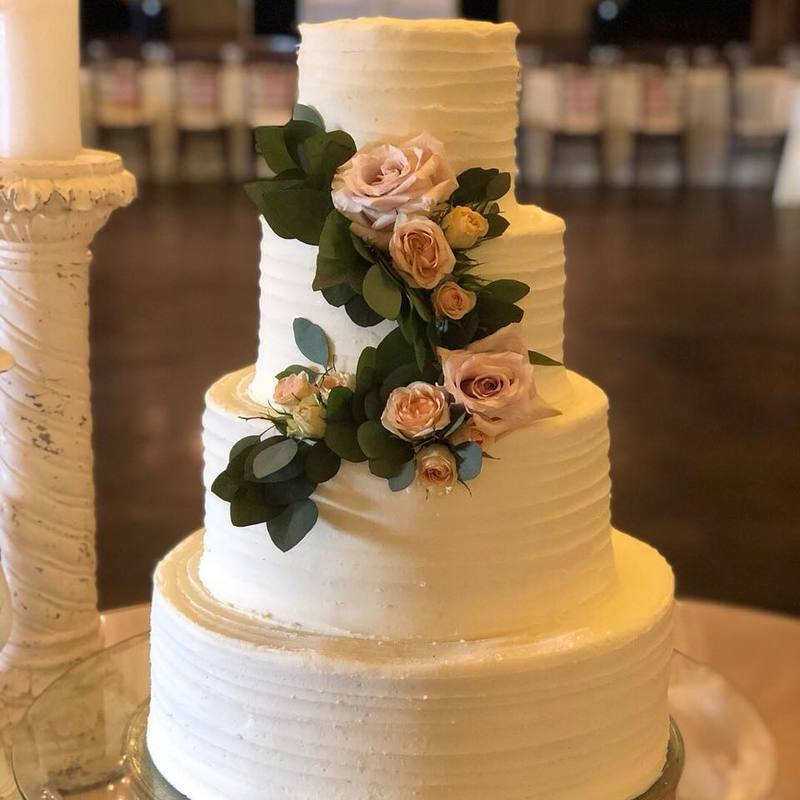 Whether it's a birthday, wedding, anniversary, graduation, baby shower, bridal tea, retirement, or just to surprise someone, Jazmine Skye Foust Johnson can create a sweet confection to wow its recipient and your guests! 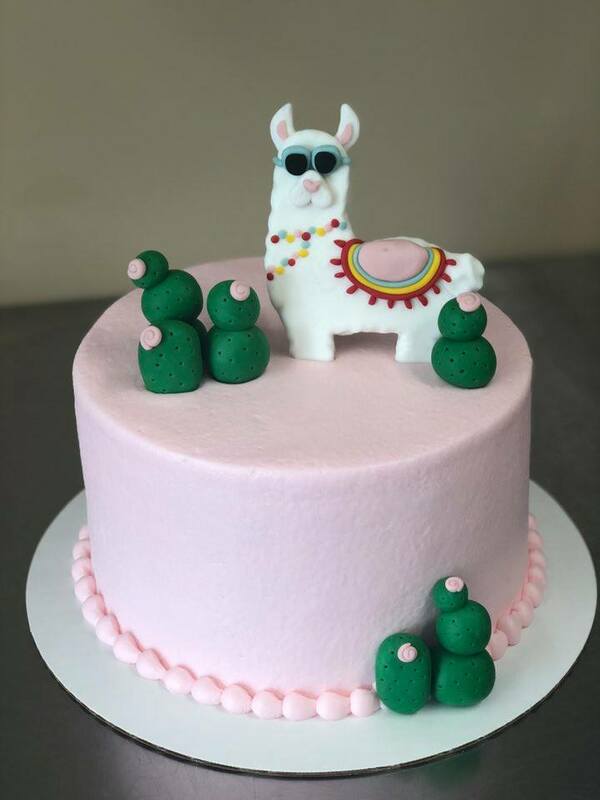 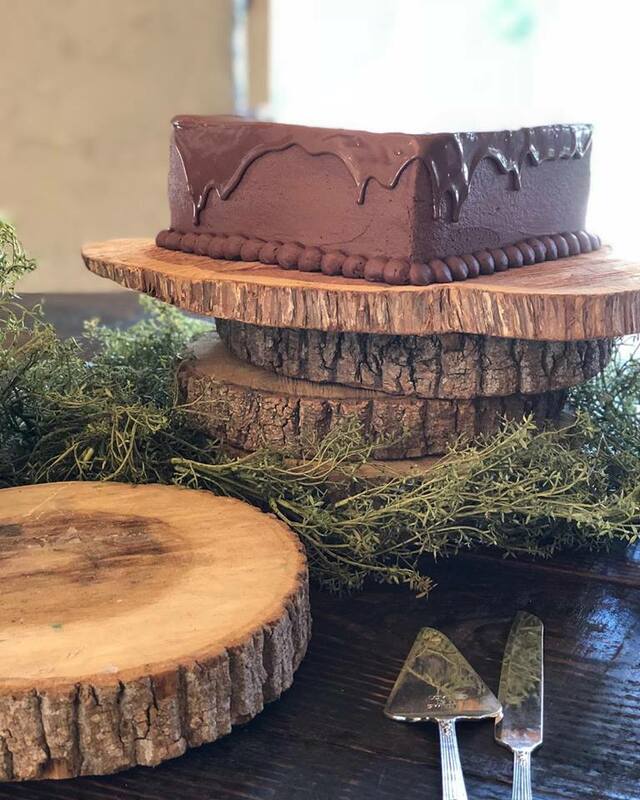 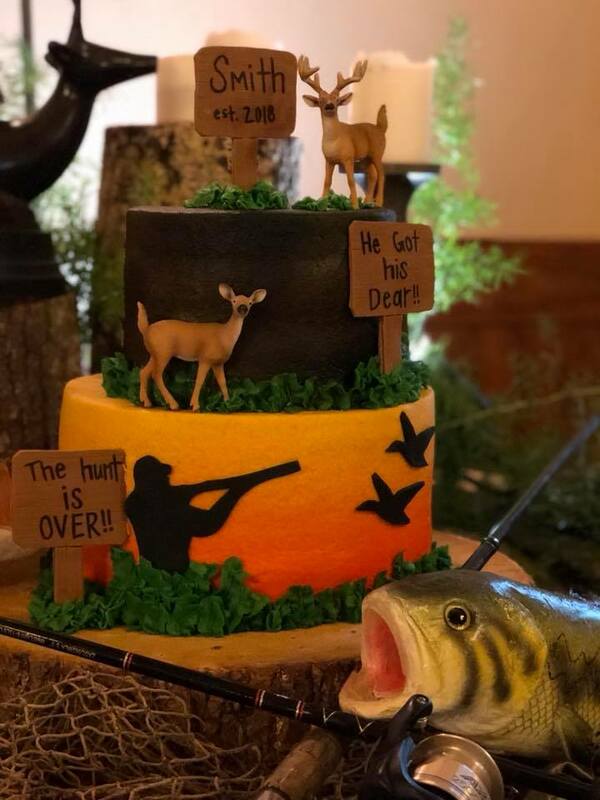 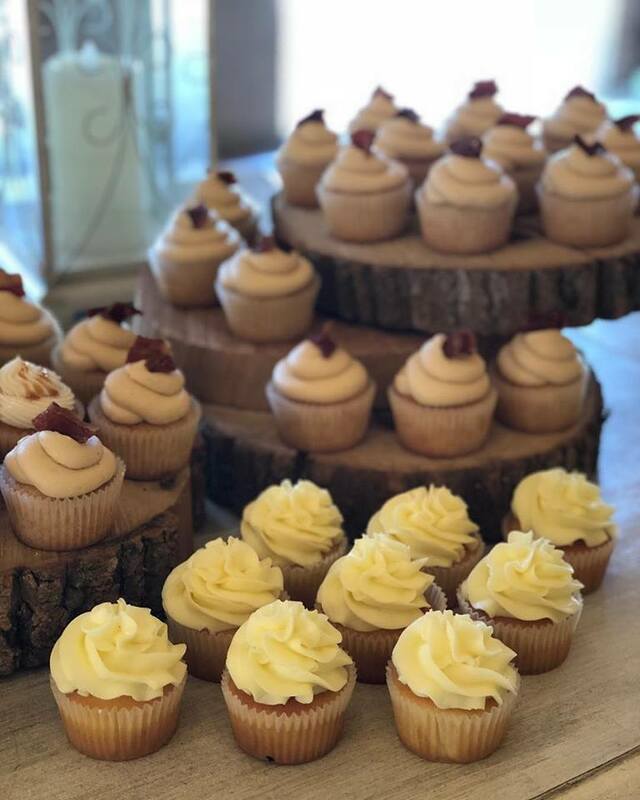 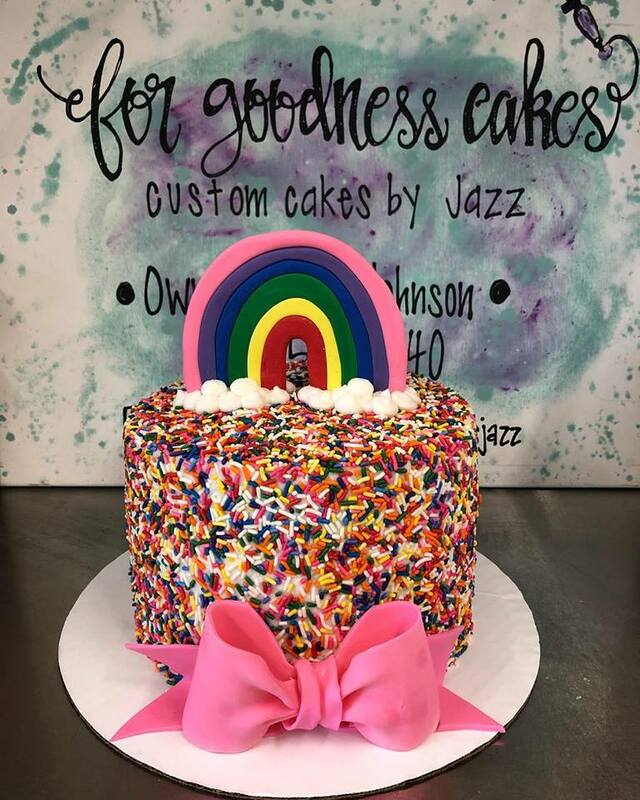 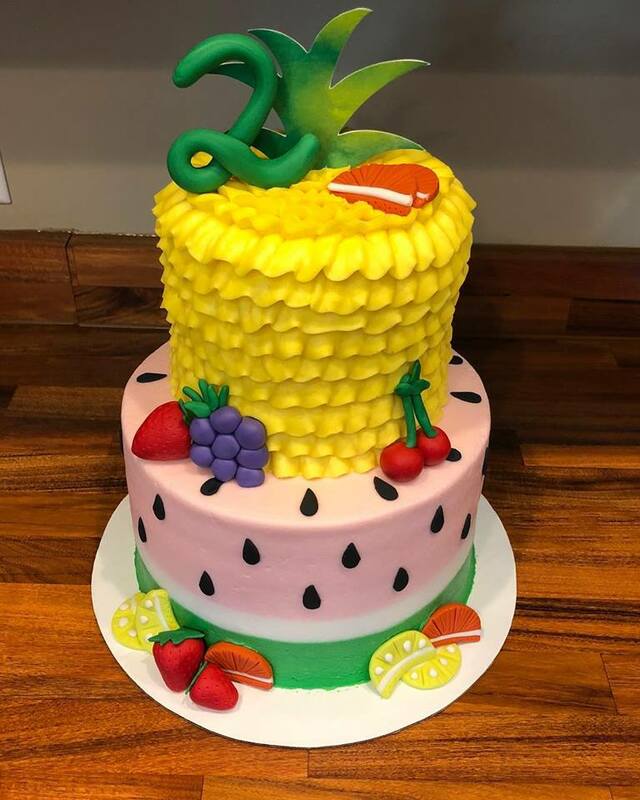 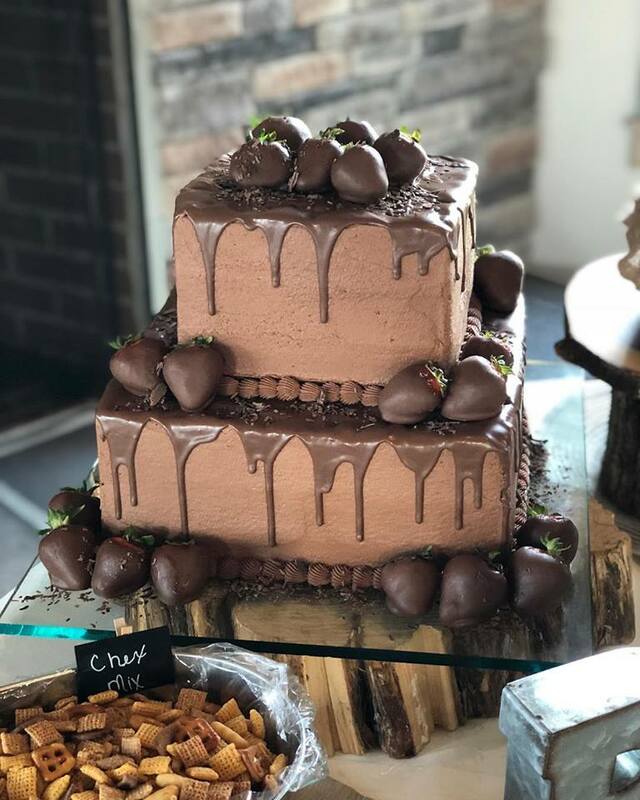 The daughter of Stone Bridge Farms owner Ron Foust, "Jazz" has certainly found her culinary calling with FOR GOODNESS CAKES! 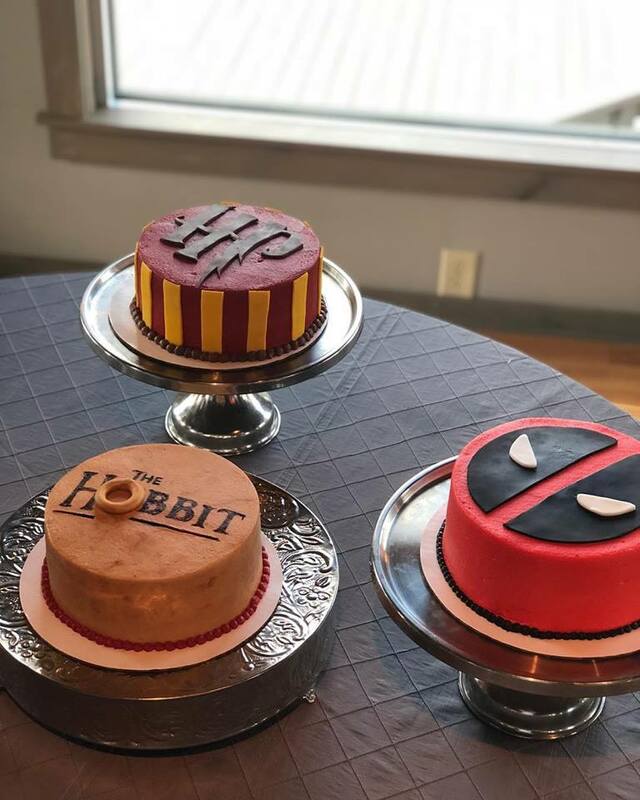 Her cakes receive rave reviews from her customers. 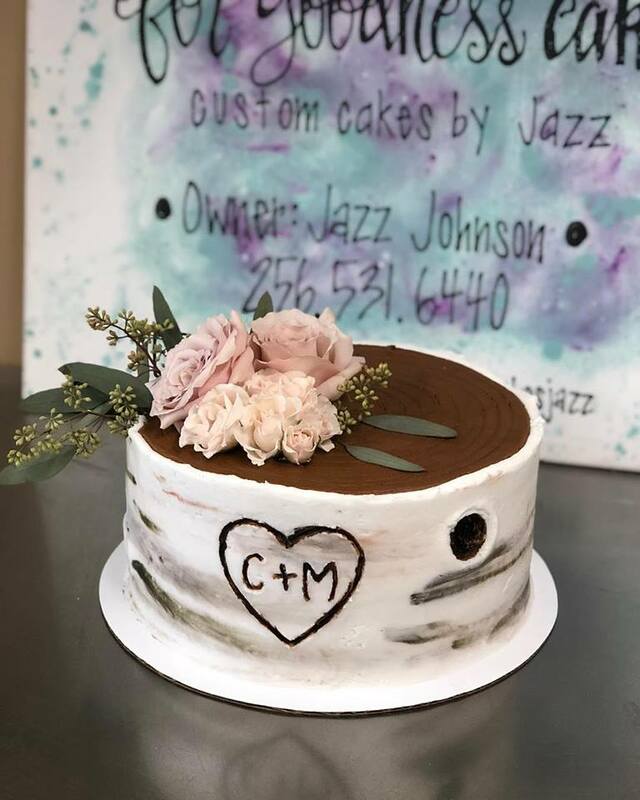 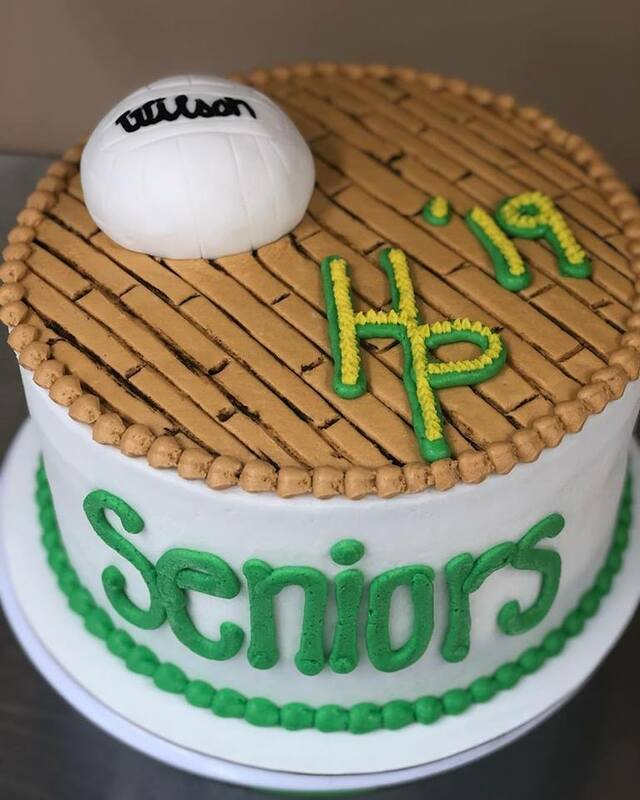 To order a cake or discuss your creative idea, contact Jazz at 256.531.6440 or via email at customcakes@forgoodnesscakesjazz.com.